Federal Minister David Gillespie’s call for more Aboriginal children to be adopted by non-Aboriginal families is divisive, offensive and a grossly inappropriate argument for a continuing the Stolen Generations. “David Gillespie’s comments are offensive in the extreme. This is a Federal Minister effectively arguing for a continuation of the stolen generation. “Worse still was Sunrise giving air to a commentator who actively supports the Stolen Generation policy of taking Aboriginal kids from their families. 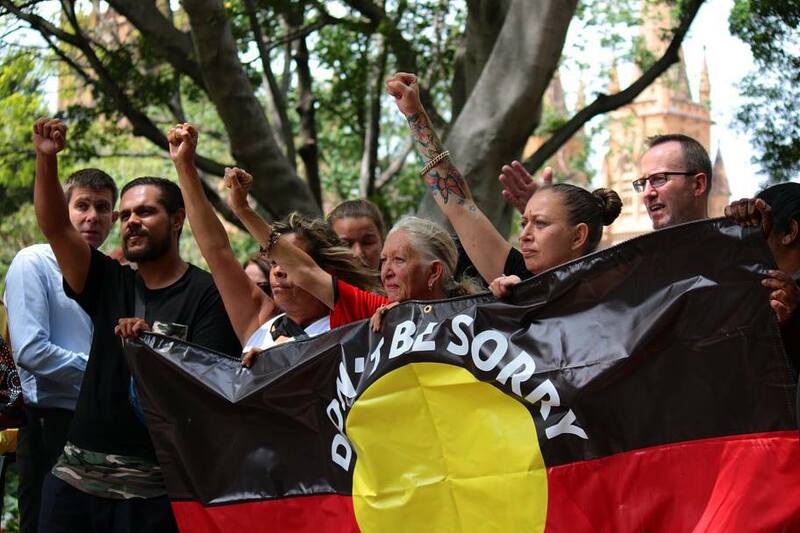 “There is overwhelming acceptance within Australia that the Stolen Generations policy was wrong in principle, appallingly damaging to First Nations peoples and at its core racist. Yet Sunrise has refused to condemn or rebuke these comments. “Aboriginal people with the collective wisdom of their parents, grandparents, uncles, aunties and elders know best how to care for their kids. “It is beyond offensive for anyone to suggest, as has happened since the Minister’s statements, that any part of Indigenous culture tolerates or excuses violence towards, or the sexual assault of, children.